Contract Vehicles – Columbus Technologies and Services, Inc. 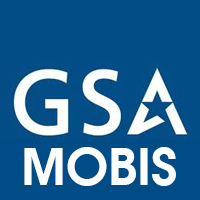 The MOBIS program offers a full range of management and consulting services that focus on agency performance, and their mission goals. 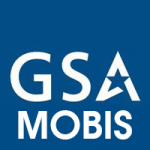 Under our awarded 874-1 Integrated Consulting Services, Columbus Schedule 874 (MOBIS) is the contract vehicle of choice offering ease of ordering for our services. The rapid growth and success of Columbus is a direct result of our passionate, energetic employees. Most of our new employees are referred by current staff. We offer opportunities from internships to full-time positions. Join our team! © Columbus Technologies and Services, Inc. All Rights Reserved.